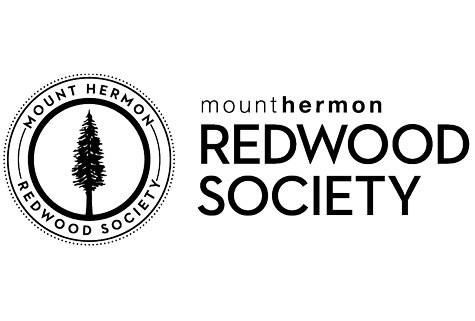 Mount Hermon is pleased to announce the formation of the Redwood Society, dedicated to bonding together a group of special friends who have set aside a portion of their estate for the future benefit of Mount Hermon. For generations of families, Mount Hermon has formed a distinctive heritage, and over the decades numerous families have established lifetime legacies for those following in their footsteps. It is our hope your family will be similarly led to invest here, anticipating the marvelous impact your intentionality will have in years to come. As Director of the Redwood Society, I can discuss gifting opportunities and recommend professionals who can help you with wise planning. Please feel free to contact me at dave.talbott@mounthermon.org. If you have already remembered Mount Hermon in your estate plan, we would like to thank you and enroll you as a charter member. Our first reception for Redwood Society members will be held in conjunction with our AIM Celebration in May. 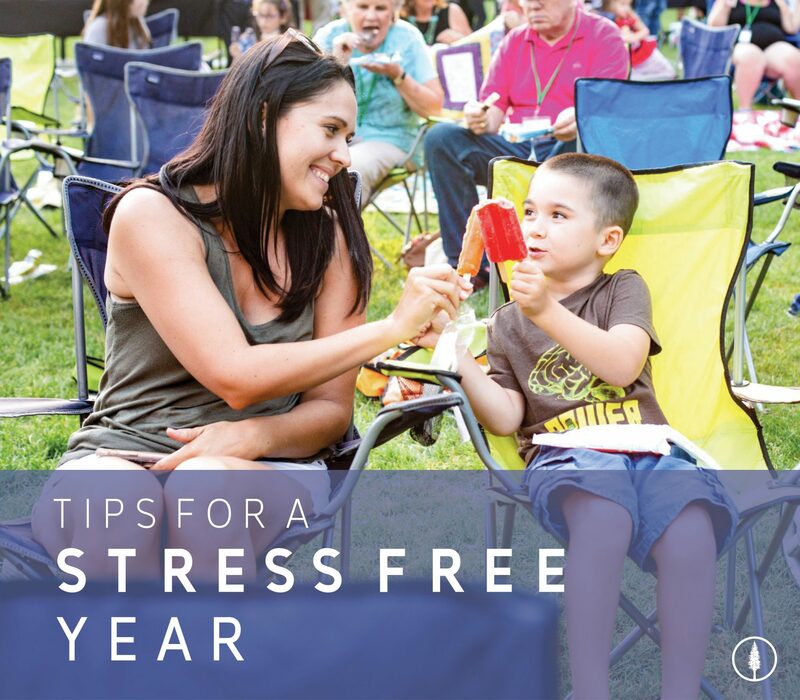 If you are already enrolled, watch for your invitation. If you are considering membership, we would love to have you join us. Let us know how we can help. 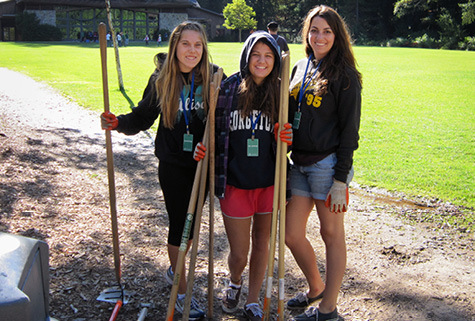 Charter Membership in the Redwood Society remains open through 2013. I have named Mount Hermon Assoc. as one of several beneficiaries in my Will/estate.